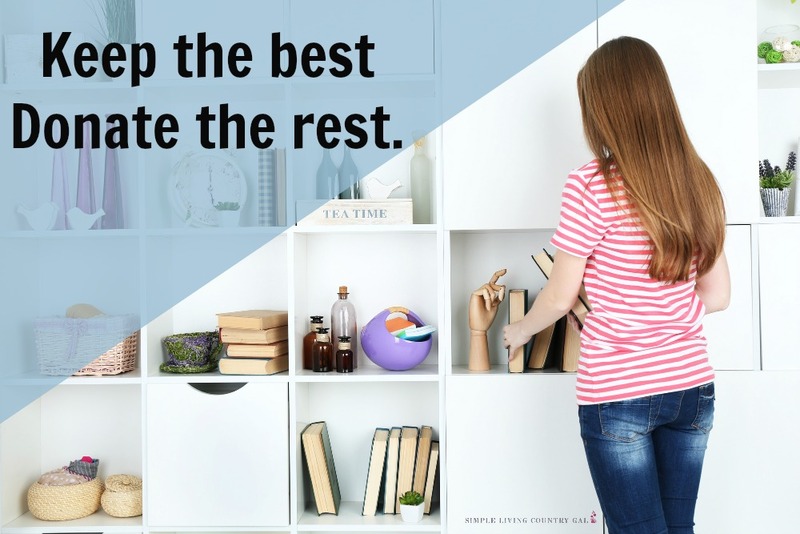 Cleaning out an entire home can be pretty intimidating and that is why I decided to write an article on the 5 decluttering rules organizing for beginners. There is nothing more frightening than facing a house full of stuff and not having a single clue of where or even how to start. This list of rules will work for any area big or small, and will get you unstuck and moving just a bit easier than you might think. Rule #1 Start out slow and easy. Doing a rush job this early in will only burn you out and fast. The key to decluttering is to retrain our brains to see our things differently. If you don’t you will just be back to a cluttered home once again. If you instead move slowly with intention then you will begin to see your things in a different light and that, in turn, will stop you from keeping what you don’t need. That is the end all be all definition of clutter. Things you just don’t need. And our goal is not only to remove those things but to teach you how to SEE them so clearly that you will be able to pick them out quickly and easily. So, how do we do this exactly? By decluttering as we go. Removing things as we see them rather than dedicating time blocks to removing them. And the easiest way to do that is to always have a donation box in your home that you can toss things into as you go about your day. This one little ninja tip is my secret to keeping a home clutter free. Toss as you go is so simple it’s scary! And the best part is emotion never has a chance to enter into your decision. Rule #2 Keep all your clothes off of the furniture. I used to be so guilty of this and I would tell myself that if the clothes were clean then it wasn’t clutter. The problem was that before long those clothes got buried and I no longer saw them as clothes, but instead a pile of stuff that needed to be dealt with. Then like clutter, I became blind to it and those clothes sat there for weeks and weeks until I completely forgot them. To fix this, you need a system in place for dealing with both your clean and your dirty clothes. Have hampers or baskets for all your dirty clothes that are easy to get to so they are easy to use. Each week on the same day take those dirty clothes to the laundry room. This will keep your baskets from overflowing and getting out of hand. Because we all know that clutter bugs like us do not do well with chores that get out of hand. Each morning as part of your daily routine, do 1 load of laundry. This system will evolve into a 10-minute task so make sure you have the time to complete it so you are not overwhelmed. Take the clothes out of the dryer and put into an empty clothes basket. Transfer the clothes from the washer to the dryer. Put in a fresh load of dirty clothes to be washed. Fold the cleaned clothes and put away. Once you have this system down to a science, your clothes should only ever by one of three places. The hamper, the laundry room, or your dresser/closet. This rule applies to basically anything that ends up on furniture. 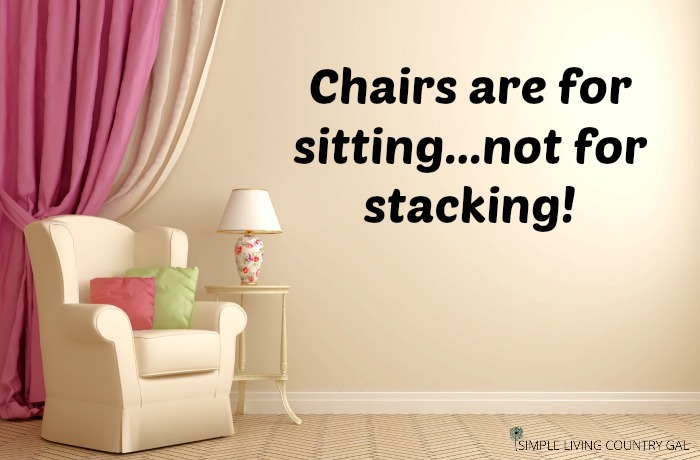 Like the quote says above, “Chairs are meant for sitting, not stacking!” If it doesn’t belong put it where it goes or toss it into your donation box. Rule #3 Keep all papers in one room. One of the biggest issues for clutter bugs like us. To be honest I have tried out many systems before finding one that actually works. 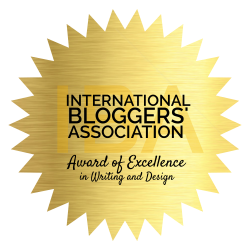 But with all the systems I have tried, there was an underlying theme that made sense to me. Keep all of your papers in one room. This rule is a game changer and a HUGE money and time saver. If you take anything away from this article, let this be it. If you train yourself to always ALWAYS keep papers in one designated area you will never lose a bill or permission slip, or invitation, or appt card again. Having papers contained is pretty life changing but that’s not all. You also need to visit that room at least weekly if not daily, depending on the age and size of your family. If you have a large and young family, then daily is the key. This will ensure you never miss a homework assignment or permission slip. If you have an older family or are an empty nester, then weekly is probably all you need to do. Paper isn’t the type of clutter that you deal with once and you are done. It needs to have your attention weekly if not daily to ensure nothing important is missed or misplaced. Ninja tip: Place a reminder on your phone to go over your papers. This little nudge will be incredibly helpful as you learn this new life changing and paper clutter eliminating habit. Rule #4 Declutter the doubles (or the triples). When you are a clutter bug, keeping multiples is a rule of thumb when it comes to our things. This was a HUGE hurdle I need to overcome in the beginning. I felt that I needed a spare of just about everything so I never ran out of what I needed. For some instances, this is a good rule to have. Like toilet paper for example. But for others, this is just a space eater. Like crock pots, blankets, or brooms. Why on earth I felt that I needed 3 brooms is beyond me but I did even though I only used the one since it was my favorite. Oh, and don’t get me started on blankets. At one point I think we had 30 in our house. Crazy now that I think about it. Just crazy. Keep the best….donate the rest. These are words I want you to live by. Rule #5 Don’t keep it because you think you should. That right there is a mouthful. How many things do we have in our homes that we are keeping simply because we think we MUST. This is the stuff that requires time and attention. Things we need to touch, remember, and then decide whether it is worth keeping or if it is time to let it go. Remember, if you have space, by all means, keep it. But if you don’t it is time to make a decision. Luckily I have a few backup options that just might help here. Take a picture – Keep the photo and not the item. Then arrange all those treasured photos into an album where you can add notes and comments explaining the memories behind the things. Take a video – A nice tour down memory lane. Keep a memories file on your computer so you can revisit those memories again and again. Make a party of it! Each year host a family dinner and get out those wonderful videos to enjoy, laugh and watch together. Share with others – Make a memory tote for each of your kids and put a few of your most treasured pieces inside along with a note telling them why it means so much to you. This is a great way to pass down a memory and a story from generation to generation. Keep some – If you have a full set of something dear to you, consider keeping just a part of it and donating the rest. I did this with my grandmother’s dishes. 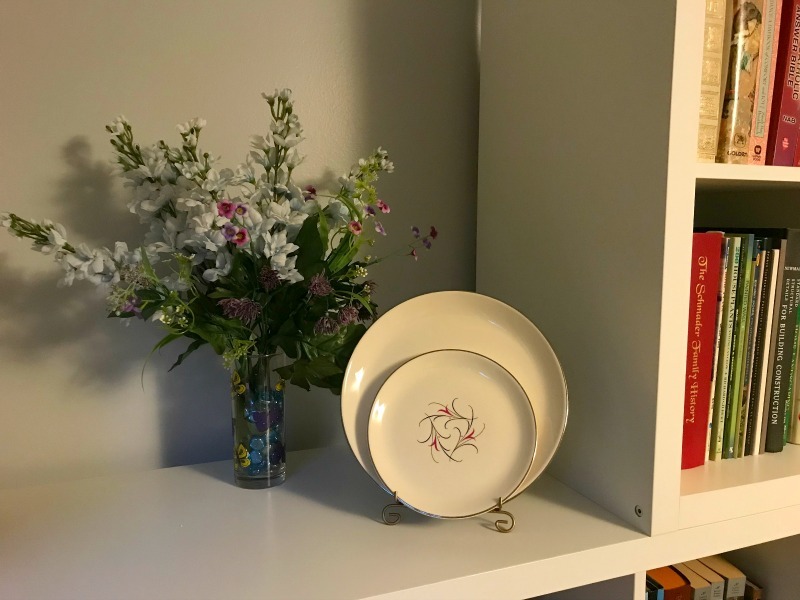 I picked out a few plates and put them in my office where I can see and remember her every day. Decluttering is tough, but it doesn’t have to be! And with this set of super simple decluttering rules organizing for beginners, you might just find yourself cleaning out and cleaning up sooner than you think!